WHAT IS POLICE DASH CAM? What is a police Dash Cam? Definition: a police dash camera is a mobile recording system that is fixed in a police vehicle. We wrote this article to educate police wanting to learn about the basics of police dash cam. Please note: we strive to remain completely unbiased. Disclaimer: Martel is a manufacturer of police dash-cams systems. We try hard to offer an instructive insight on all relevant information for police chiefs concerning to dash cams. In addition, the primary purpose of enhancing and developing a more thorough understanding of the law enforcement community. WHAT IS A POLICE CAR CAMERA / DASH-CAM? The dash-camera in law enforcement vehicles only record when the light bar is activated. 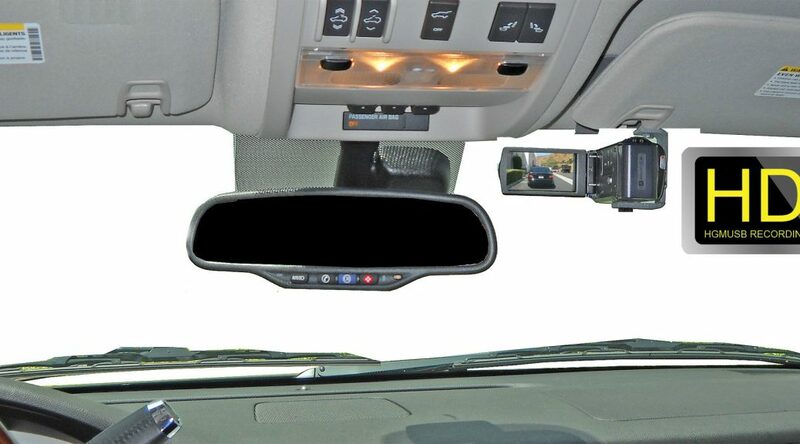 The digital video recorders are asking known as in-car video, dash camera, in-car cams or police dash cams. The cameras are cop cars capture evidence with an in-car dash camera or dash-cam as they’re commonly known. In addition, they can also be assigned to a police dash cam, Car camera or In-Car Video Recording Systems. By and large, they all refer to that multi-channel dedicated camera custom-built and record to capture visual evidence that occurs outside and inside the police car, These video along with recorded audio are generally recorded and stored within an SDHC card. These special dash cameras have features that only police need. For example, record triggers such as activation of the light bar. Police need audio the officer wears a wireless microphone. 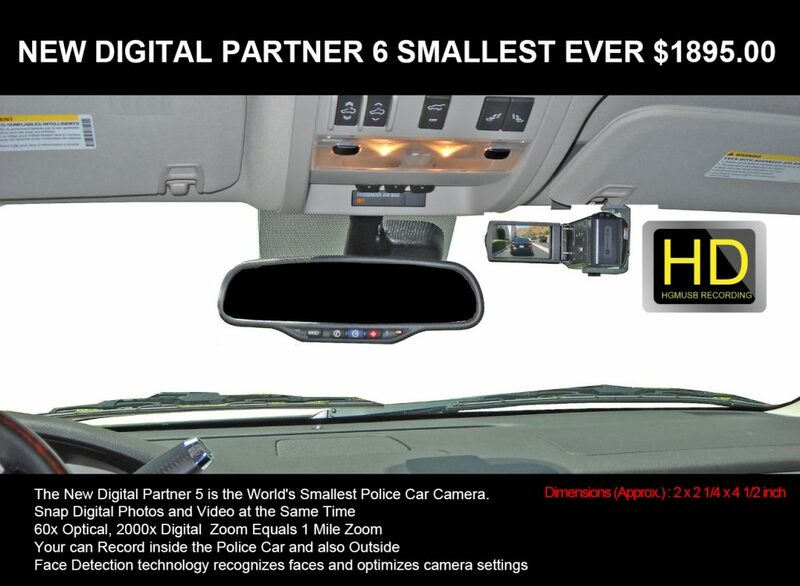 Police dash cam systems are the most critical piece of equipment in the vehicle today. The video technology has gone from grainy images to full high definition. Future tech will include 4K resolutions and facial recognition software. TYPES OF POLICE DASH CAMS? There are only two types of police dash cam system. The first is an important dash camera system. Usually from China. It is always lacking quality and reliability. In Contrast, an in-car camera made in the USA is superior. Furthermore, dash cams enhance trust in the community. Finally, in-car video systems use special record triggers. This frees the officer up to do his job and remain safe. BENEFITS OF POLICE DASH CAMERAS? Altogether we have educated on our comprehensive knowledge of the police dash cam. On our site, we will continually be adding information pertaining to police dash cams for law enforcement.